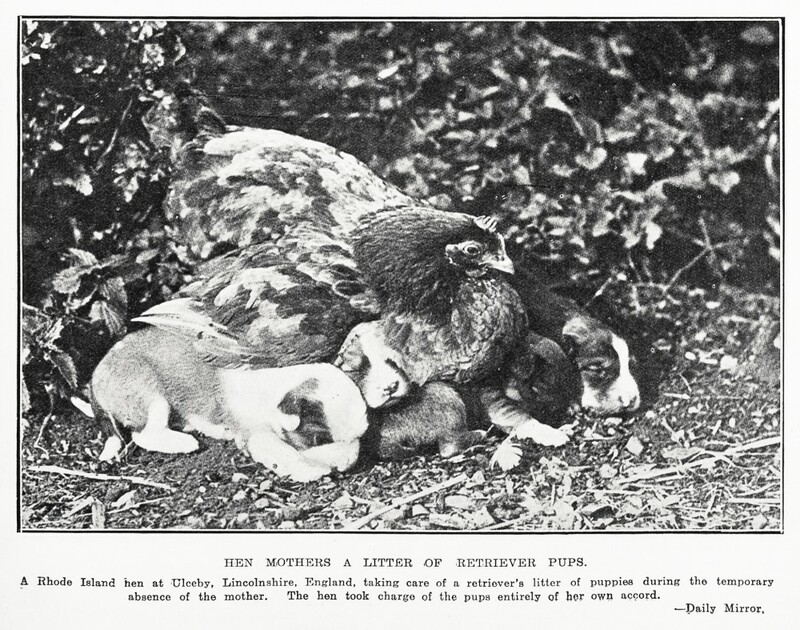 In honour of mums everywhere - and not just the human ones! 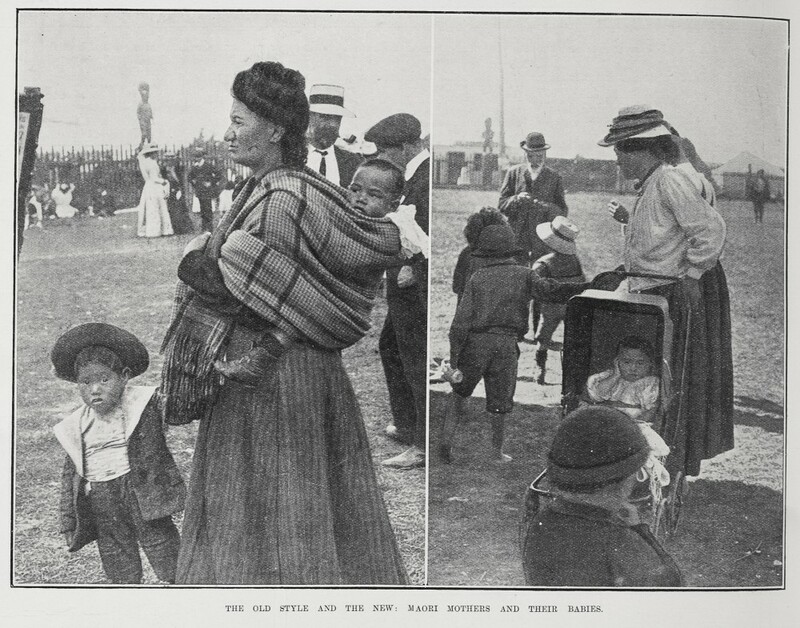 Here is a selection of photos from Auckland Libraries Heritage Images. From the early 1900s, this shows a group of pupils from central Auckland's Beresford Street Public School with their dolls (their babies!) The children were taking part in the school concert at the Auckland Opera House. 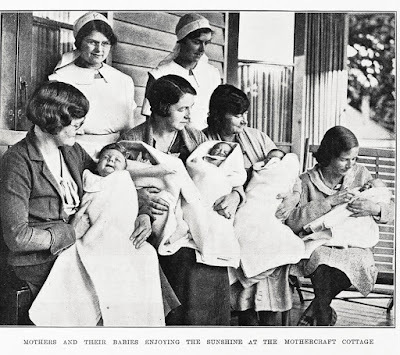 "Mothercraft" (later changed to 'parenting') classes were offered by the Plunket Society, as the 1935 photograph below shows. 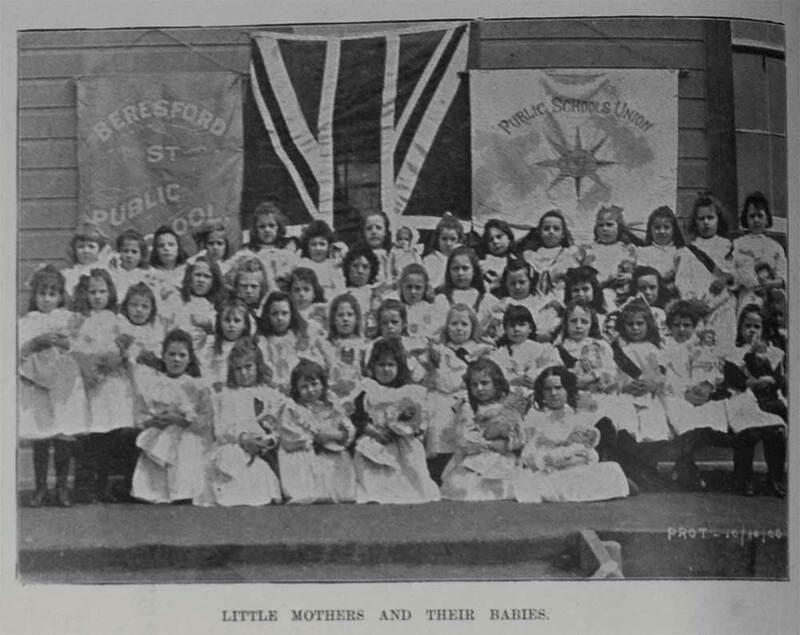 Skills were often taught to girls at high schools, and later the classes extended to the new fathers. 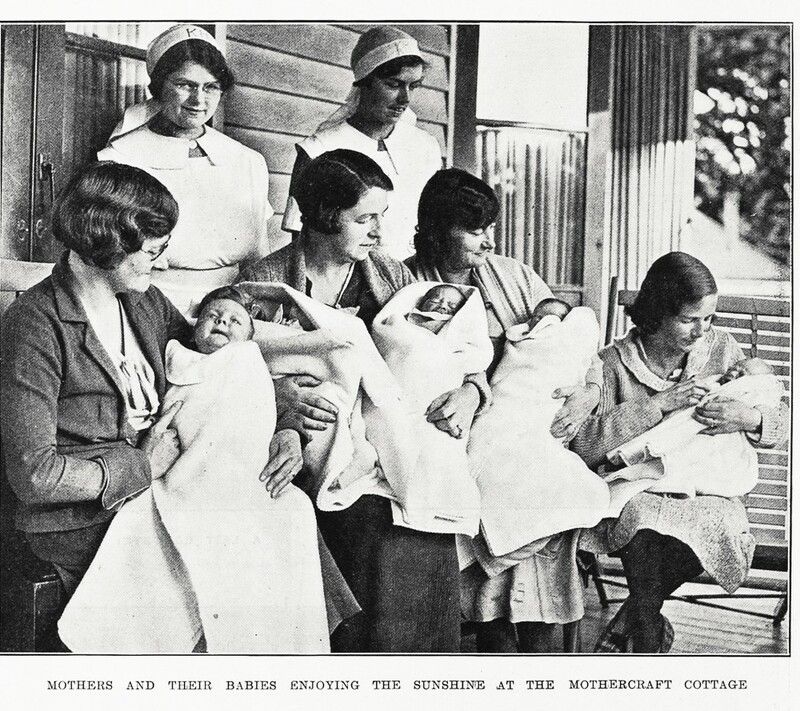 They were a feature of Plunket's Karitane Hospitals, set up to care for new mothers, and those babies needing extra help to thrive. 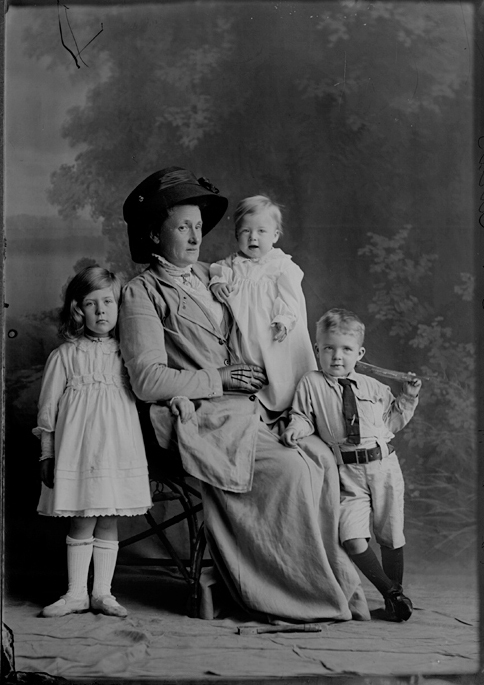 The description of this photograph doesn't say that these three children are actually those of the named Mrs Johnston, but if they are, her cute son looks a bit of a hard case! 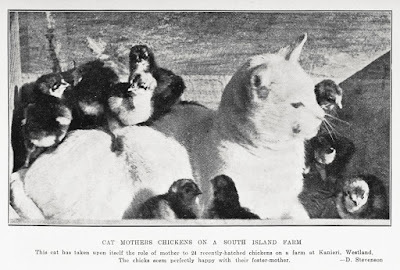 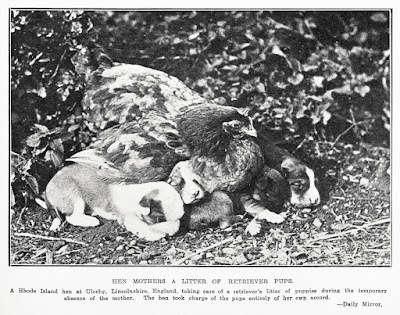 From 1911. And finally, some animal world, mumsy cuteness!